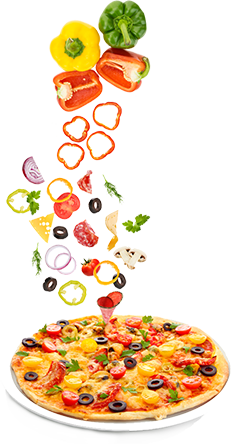 Order freshly baked Pizzas, Kebabs, Burgers and more. 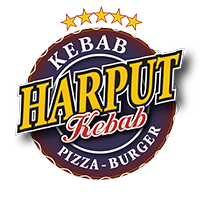 Download and order food delivery or collection on the go or from the comfort of your couch with the Harput Kebab app. Harput Kebab is your local Takeaway and delivery shop in Reading. We are proud to provide our customers with high quality kebabs, freshly made pizzas, burgers and wraps.